This allows you to have the telescope 25 feet away from your desk or maybe outside or in your observatory. Includes video and power extension along with female to male converter. 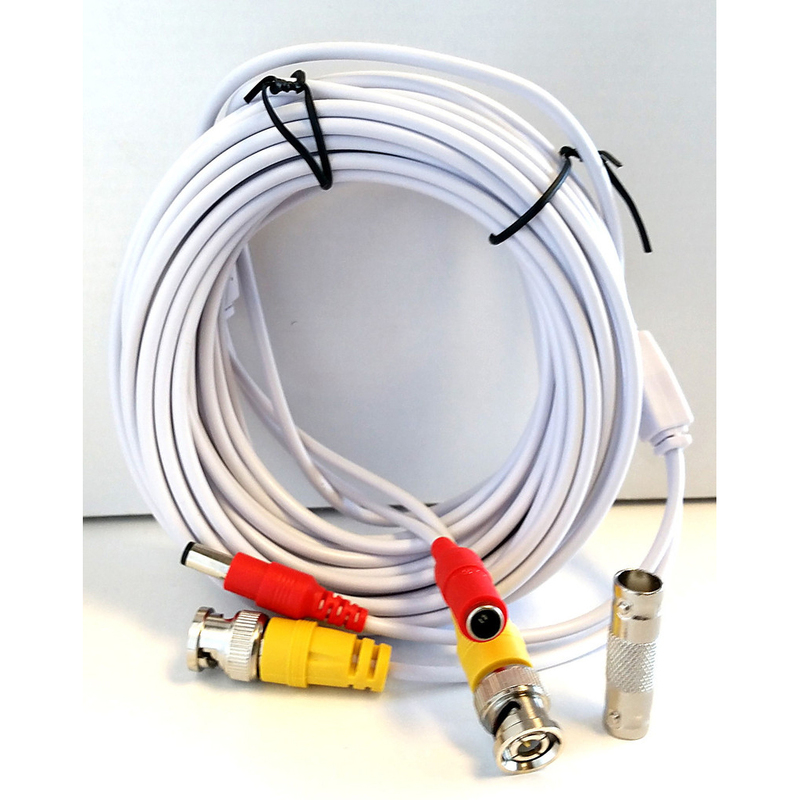 You can stack multiple cables together for 25', 50' or 75' lengths. Works well with the Revolution Imager R2 system. I joined two 25 foot cables together for a 50 foot cable and it worked well. Good product. Works as intended. Arrived on time. Excellent service. Would recommend. Thanks.